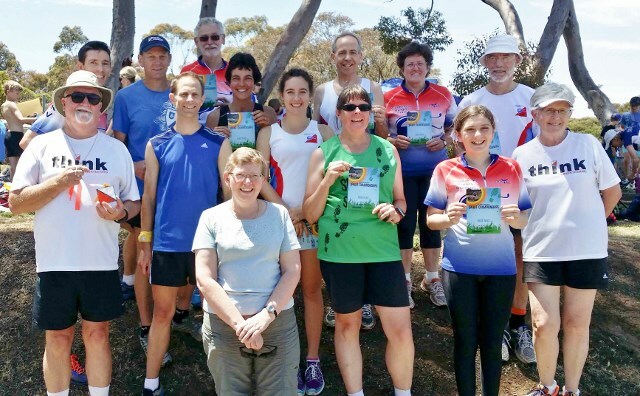 Dandenong Ranges Orienteering Club (DROC) provides a fun, friendly, healthy and safe environment for participants of all ages and abilities to enjoy orienteering. The club was formed in 1979, and our members are active and successful in all forms of navigation sports – park and street orienteering, bush orienteering, sprint orienteering, mountain bike orienteering, and rogaining. We have a relaxed informal approach, but we’re also proud of our reputation for innovation, and for getting the job done. Each year we organise around 30 Park and Street events, as well as a selection of larger bush and sprint races. Over the past few years we’ve run several Australian and Victorian Championships, and our “WOC25 special anniversary” event won Event of the Year. Our members are encouraged to compete at whatever level they choose, from a regular weekend walk with a map, to competing on the world stage. We provide full support to our juniors, who are currently State and National orienteering team representatives. DROC welcomes new members of any age and ability. 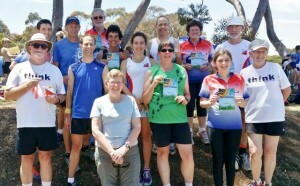 Dandenong Ranges Orienteering Club, c/- PO Box 5020, Laburnum, 3130. Tel 9878 9168. Dandenong Ranges Orienteering Club | Powered by Mantra & WordPress.